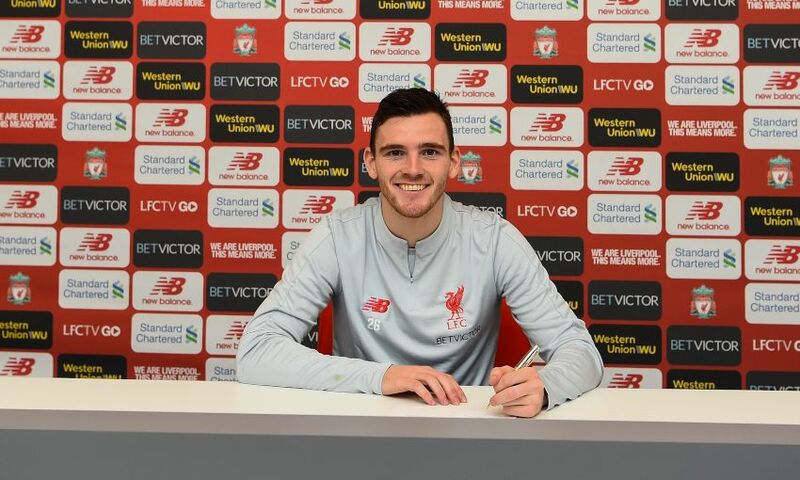 Liverpool defender Andy Robertson committed his future to the club by signing a new long-term contract at Melwood today. The 24-year-old, who joined the Reds 18 months ago from Hull City, sealed the fresh deal at the training ground to prolong his successful spell at Anfield so far. Robertson has cemented a place at left-back in Jürgen Klopp’s side since signing in 2017, making 56 appearances in all competitions and scoring one goal. Having helped Liverpool reach the Champions League final last season, the No.26 has started all but two Premier League games for the leaders this term. “As soon as the club came to me, it was a no-brainer for me – I want to stay here, so as soon as they put an offer on the table it was signed as quickly as that,” he told Liverpoolfc.com shortly after putting pen to paper. “It was a pretty easy contract for me and I’m sure for the club as well. We both agreed very quickly, that’s why it’s been done so quickly. 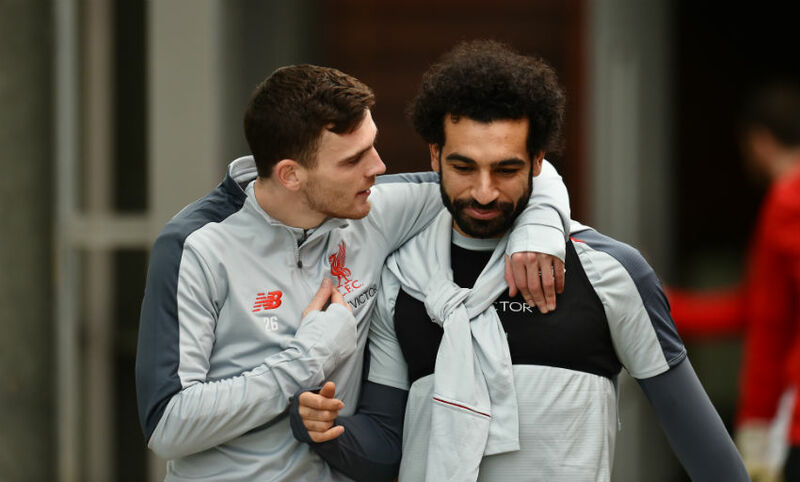 Robertson, who was appointed Scotland captain last September, follows the likes of Roberto Firmino, Mohamed Salah, Jordan Henderson, Sadio Mane and Joe Gomez in signing new Liverpool contracts in the past year. And the fan favourite reiterated the squad’s focus on translating their outstanding form in 2018-19 into success between now and May, with a Champions League last-16 tie against Bayern Munich coming up next month too. “I hope to achieve success as a team over the course of this new deal,” he added. “This club demands trophies and too long has probably passed without trophies.